Hi guys, it’s CL. 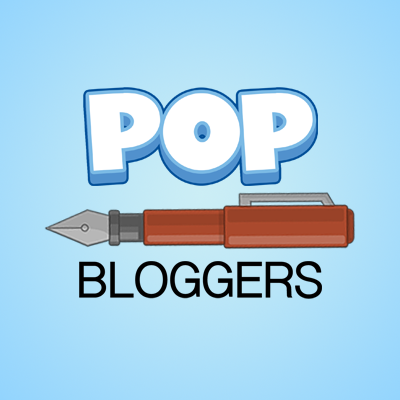 So, I’ve been thinking, and…I may leave Poptropica blogging. 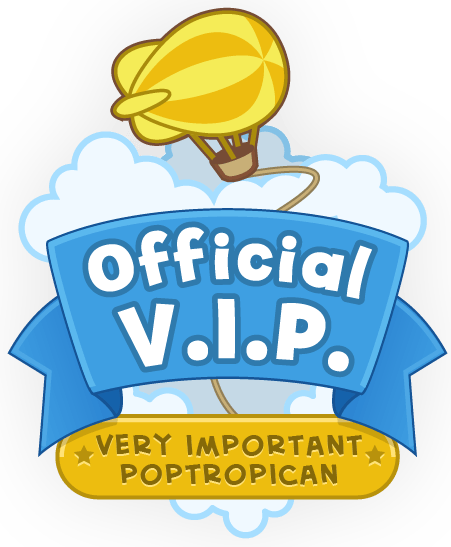 I’m sorry guys, but I realized the break did me good with no deadlines or anything, so…I’ll probably finish up TOTI season 2, so I’ll be around for a little longer, but then, bye.